Playing around with new application launchers on Android is pretty fun, but it isn’t exactly clear how to switch back to the default Google launcher. Read on as we show you. Switching default applications can be a bit confusing. 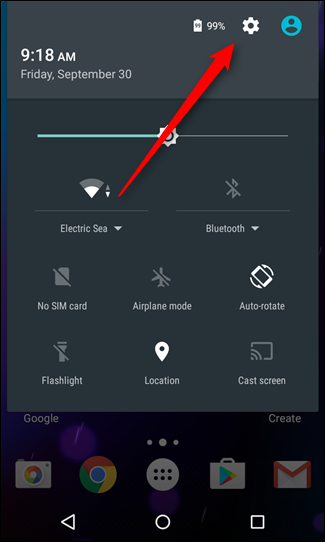 In fact, switching the default launcher was confusing enough that starting in Android 4.4, Google added a much more obvious way to go about doing it. It largely stayed the same until Android 7.0, when Google changed things just a tiny bit. 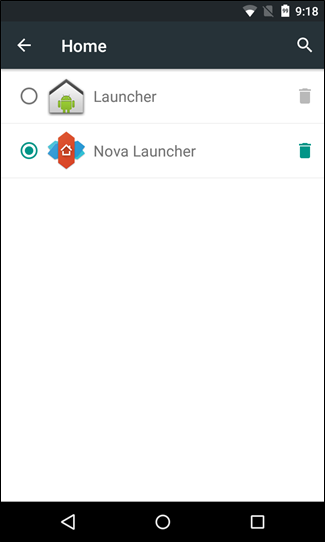 We’ll outline how to change the launcher in all versions of Android, starting with the latest release first. 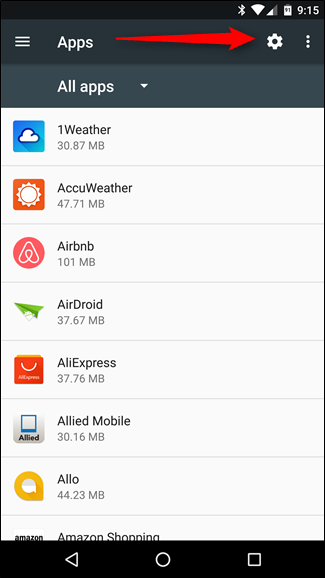 In Nougat, you can find the setting for the default launcher in the same place as every other default app. 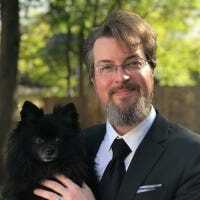 It makes sense when you think about it, but it might not be the first place you look–especially if you’re used to the old, pre-Nougat method. The first thing you’ll need to do is jump into the Settings menu. Pull the notifications shade twice, then tap the cog icon. From there, navigate down to “Apps,” then hit the cog icon in that menu. 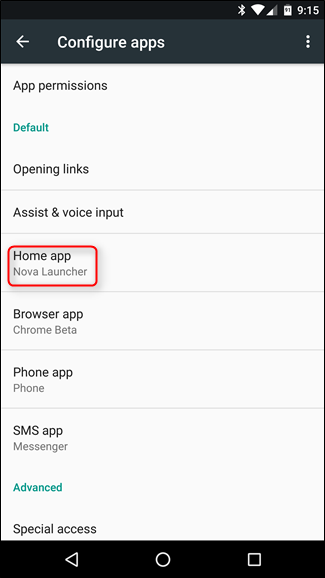 A little way down that menu, you’ll see an entry fro “Home app”–tap that, change your launcher, and you’re finished. 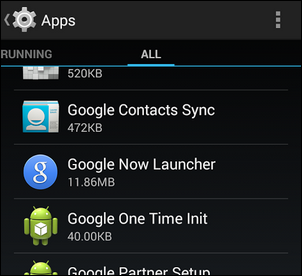 Changing the launcher in Android 4.4 – 6.x is actually even easier. 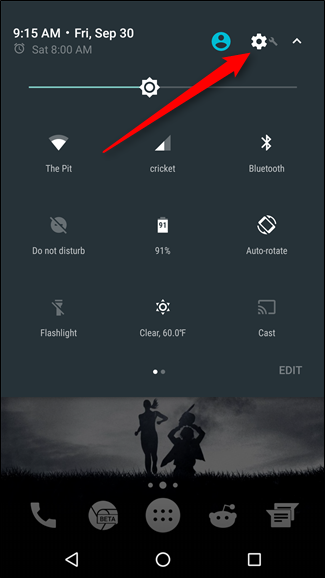 Pull the notifications shade twice, then tap the cog icon to go to Settings. Then scroll down and tap the Home option. That’s it. It’s worth noting that this option will only show up if you have multiple launchers installed. If you’re still using the stock option, this entry will not be there. 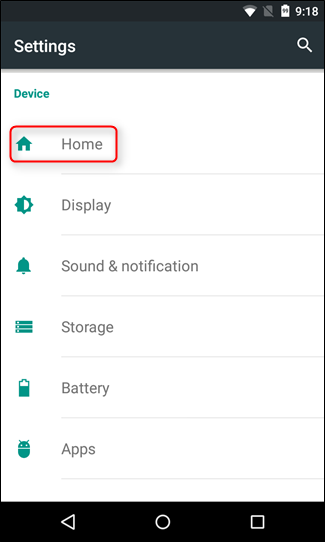 NOTE: Many Samsung devices won’t have the “Home” option in the root Settings menu. If yours doesn’t have this choice, then it’ll actually be more like the Nougat instructions above–just head into Settings > Applications > Default applications. 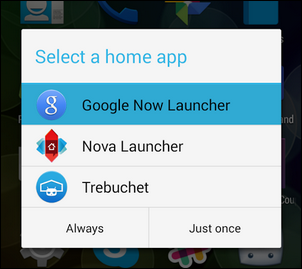 Within the Home menu you’ll find a super convenient application launcher selection screen. 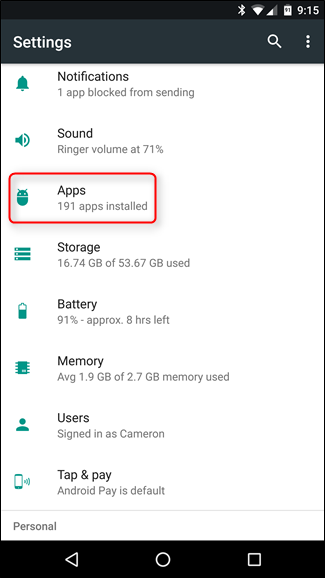 If you’re running a device with any version of Android prior to 4.4, you’ll need to take a slightly different (and less intuitive) approach to changing your default launcher. First, you need to navigate to Settings > Apps > All. Scroll down and look for your current application launcher. 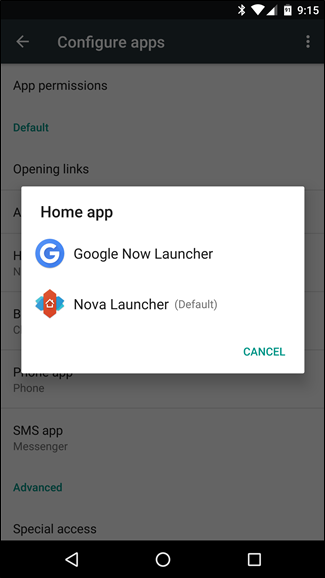 In the case of our example device, the default launcher is the Google Now Launcher. Click on the current default launcher and then scroll down to the “Launch by Default” section. Tap “Clear defaults” to remove the default launcher flag. Then, press the home button on your device to trigger the launcher function. Select the launcher you want and then select “Always” if you’re ready to commit to the selection or “Just once” if you want to play around with it. That’s all there is to it! Whether you’re trying to switch back to the third launcher you tried out or the default you started with, it’s just few clicks in the right menu to sort things out.